Giovanni Pasquariello is the owner of the Azienda Agricola Pasquariello Giovanni. 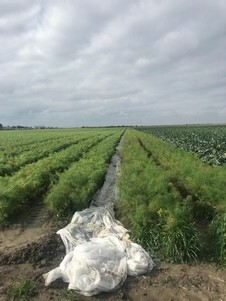 He said to FreshPlaza, "For the current campaign, we expanded by 20% the acreage devoted to winter crops spread over a slightly longer period, from the end of September to mid-March. The harvesting times are going well. Before Christmas holidays, demand increased. As the new year started, prices too have increased". Giovanni added, "Thanks to our gradual harvesting, we have enough produce to satisfy the customers we are serving. However, it will not be possible to have more of them in this moment of shortage". 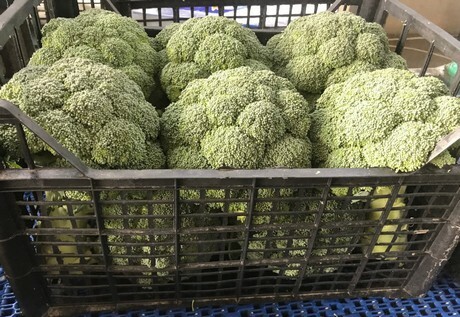 According to the entrepreneur, broccoli is the least available produce as November's high temperatures and this month's cold weather inevitably affected the harvesting and therefore the prices (1.50 euros/kg). 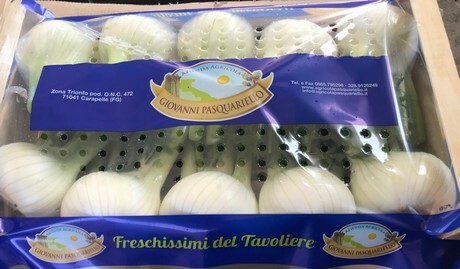 Giovanni explained, "The situation is slightly better for white cauliflowers and fennels - as the latter have been covered to protect them from frost, in the last years". 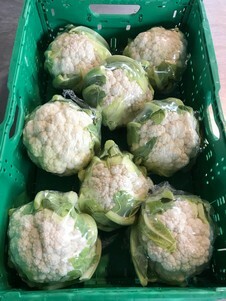 White cauliflower is marketed for 1 euro/kg, while fennels for 1.50 euros/kg (both for small or bigger sizes), "This is because we have been harvesting a not completely ripe product in order to keep serving our customers". "Fennels are mainly shipped to France, where we sell the 10/12-18/20 sizes. We are also available in the Italian MMR and other European countries. 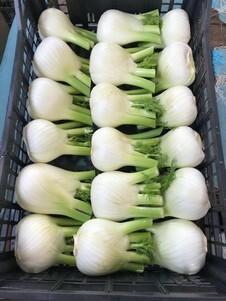 Broccoli is almost exclusively marketed through Italian MMR, while the white cauliflower is equally marketed through both the Italian and international MMRs". The Azienda Agricola Pasquariello Giovanni will participate in Fruit Logistica (Berlin, 6-8 February 2019) at the renovated Puglia region stand (Hall 4.2 - Stand B-10). 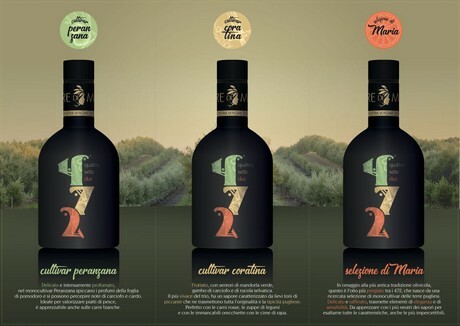 "We will discuss our novelties regarding asparagus and we will showcase a new EVO oil line of excellent quality, with some samples to taste".